A Beyoncé concert is always a special event — and a Beyoncé Coachella concert doubly so. But what could make it even better? How about a Destiny’s Child reunion? 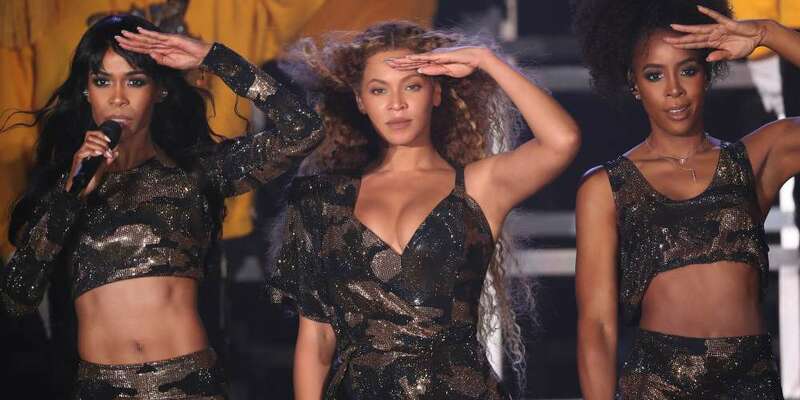 That’s right, Kelly Rowland and Michelle Williams joined Queen Bey on stage for the first time since 2013. 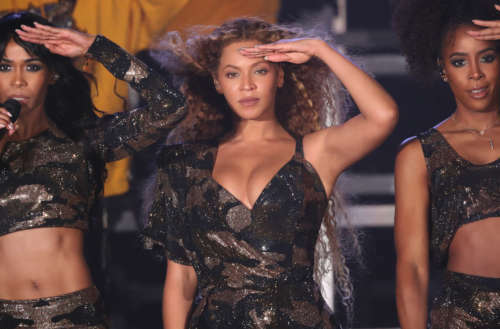 Beyoncé was, of course, the headliner on Saturday night, and even prior to the Destiny’s Child reunion, it was full of spectacle. She had a 200-person band, all on stage. Bey had 100 dancers, including, of course, her favorites Les Twins. Sure, five minutes later it was over, but what a five minutes. That full marching band sound combined with the exquisite pop stylings of the trio is absolutely delicious. Beyoncé was set to headline Coachella last year, but had to cancel due to her pregnancy — while we missed her, this was definitely worth the wait. And, thankfully, for those of us who may not want to support Coachella owner Phil Anschutz, the entire festival is streaming online for free. Did you see the Destiny’s Child reunion? What was your favorite part of Beyoncé’s Coachella performance? Let us know in the comments!